Thank you for submitting your question about Wall lamp Ida chrome / white LED 3W. 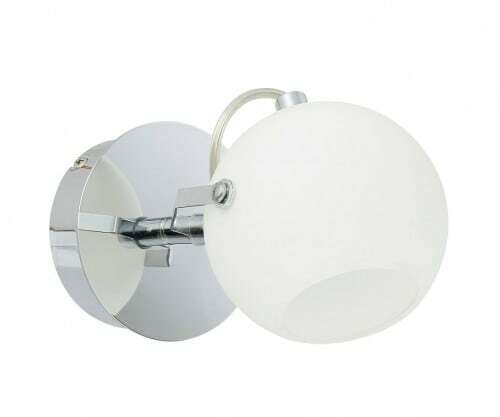 Wall lamp in chrome / white, made of metal and glass, which in addition to its basic lighting function, will also create a pleasant atmosphere in the room. 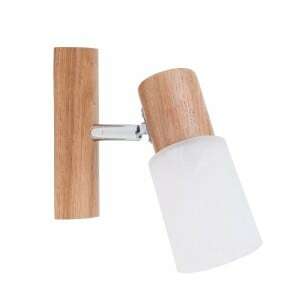 The product is a special offer, designed in the Scandinavian style . 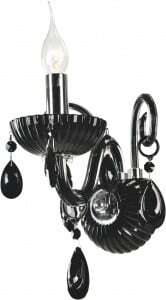 The presented product is best installed in the living room, dining room, office or hallway. 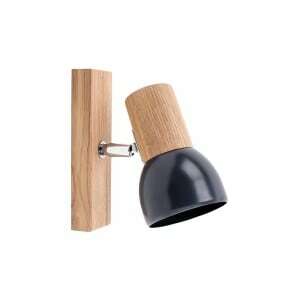 Lamp with a width of 195 mm, height: 120 mm. This luminaire uses an integrated 1 LED 3 watt light source.